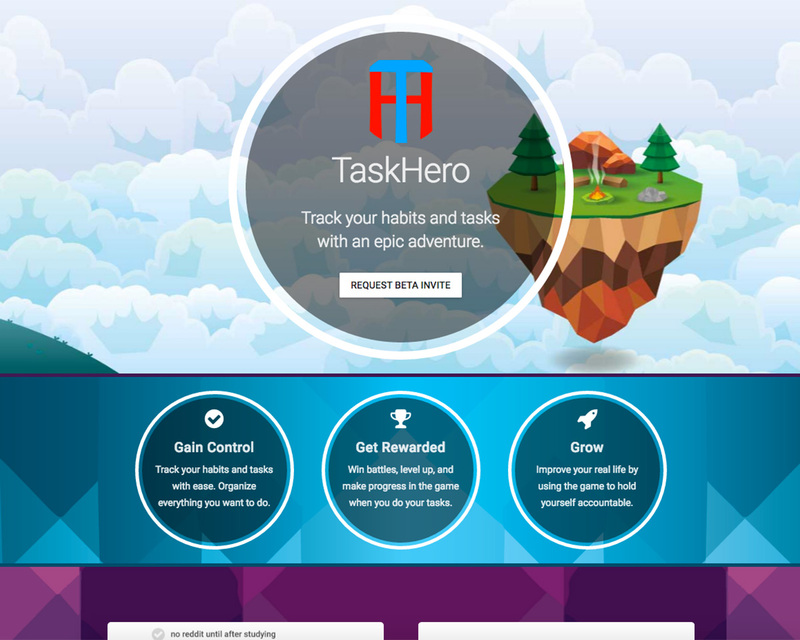 Motivation is easier with TaskHero. Build habits, track your tasks, and play a game. The better you perform on your tasks, the better you do in the game. Earn pets and loot while traveling across a variety of worlds. Take on quests with your friends for social accountability and share your achievements.